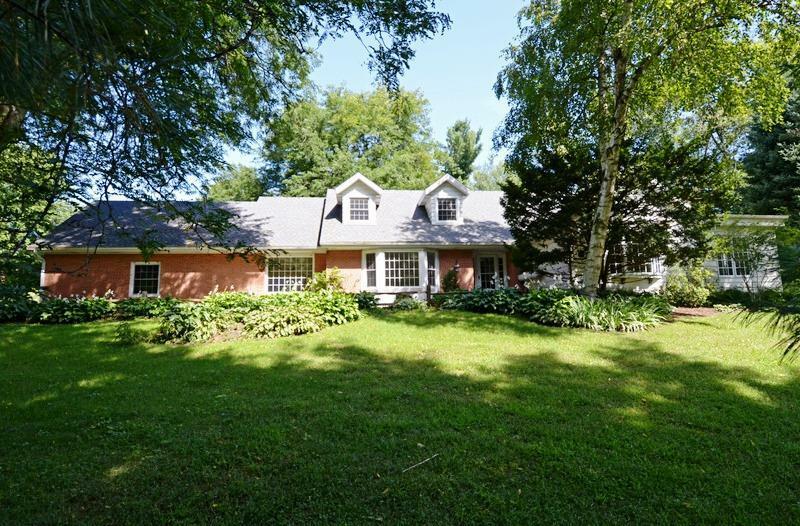 4007 Burr Oak Dr, Westport, WI 53562 (#1844299) :: Nicole Charles & Associates, Inc.
New roof, new driveway, granite counter-tops in kitchen & freshly painted throughout! 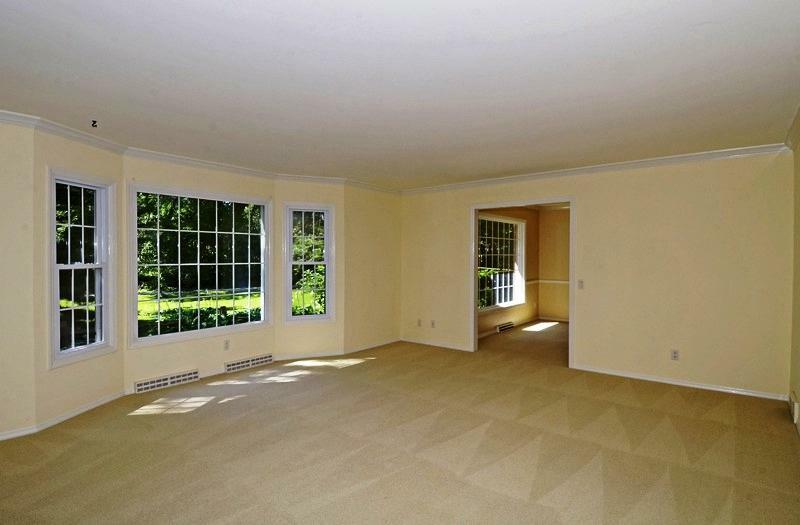 Formal living room & dining room with plenty of natural light. 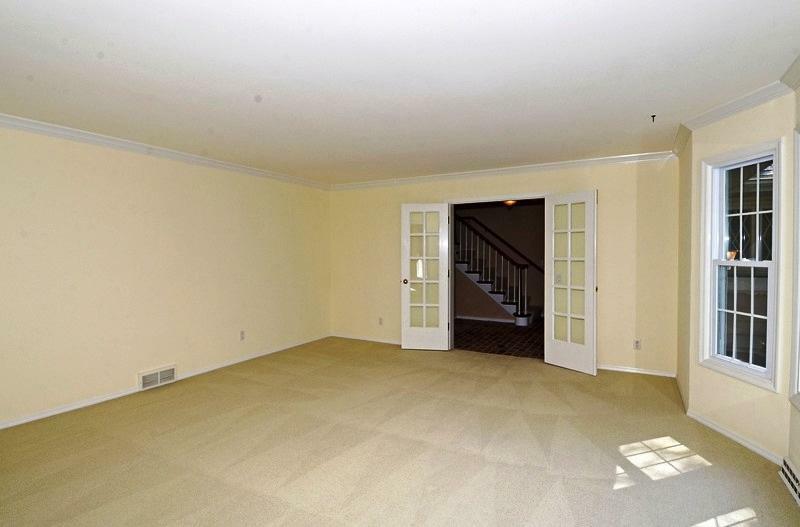 Family room w/ a beautiful wood fireplace & hardwood floors. Spacious master suite with dual walk-in closets, relaxing tub & shower. Main floor laundry. Screen porch & a brick paver patio. An immense amount of space in the basement for future expansion w/gas fireplace. 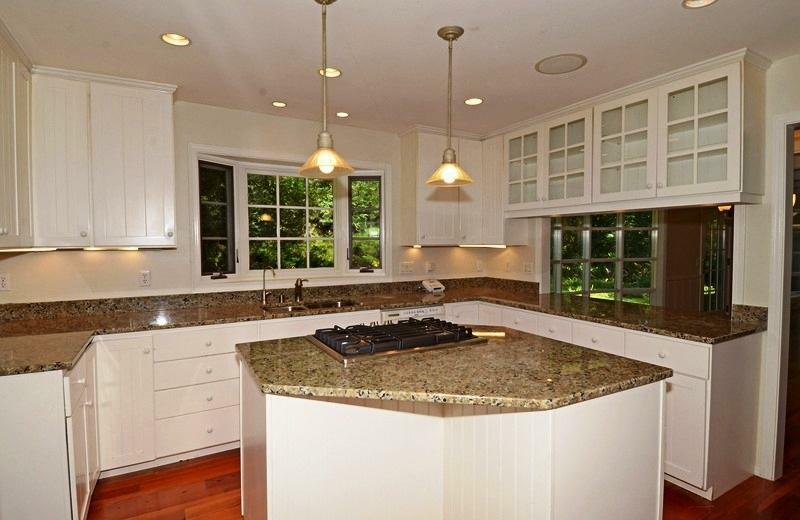 Charming cape cod home situated on an acre wooded lot. Walking paths across the road & Governor State Park is 1 mile away. This well-maintained home has something for everyone.